This week marks the 10th anniversary of the start of the Russia-Georgian War. The short six-day conflict saw 850 people killed, and over 190,000 displaced from their homes. 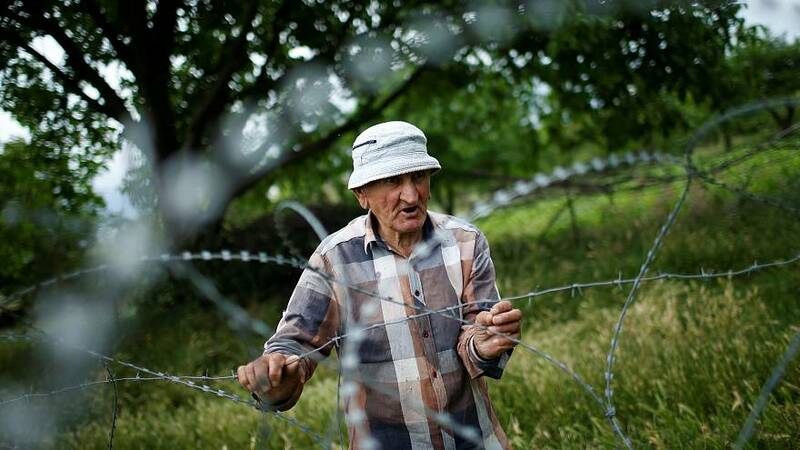 By the time the firing stopped, Russia had driven Georgian troops out of two breakaway provinces, South Ossetia and Abkhazia, and Russia agreed to withdraw its soldiers as part of a ceasefire. Today, the political dispute over the territory continues. 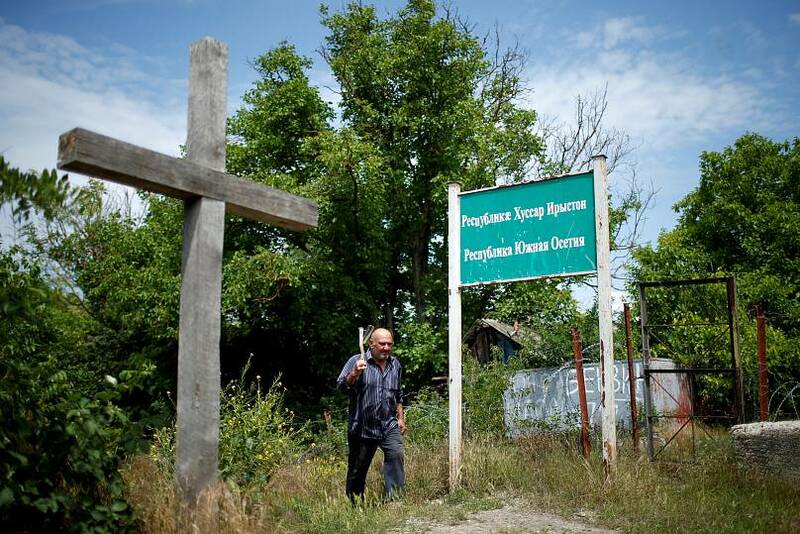 Located in Georgia, the West sees the borderisation as a land-grab, which violates international law. However, Russia, Syria, Venezuela, Nicaragua and the Pacific island nation of Nauru recognise the territories as breakaway states. 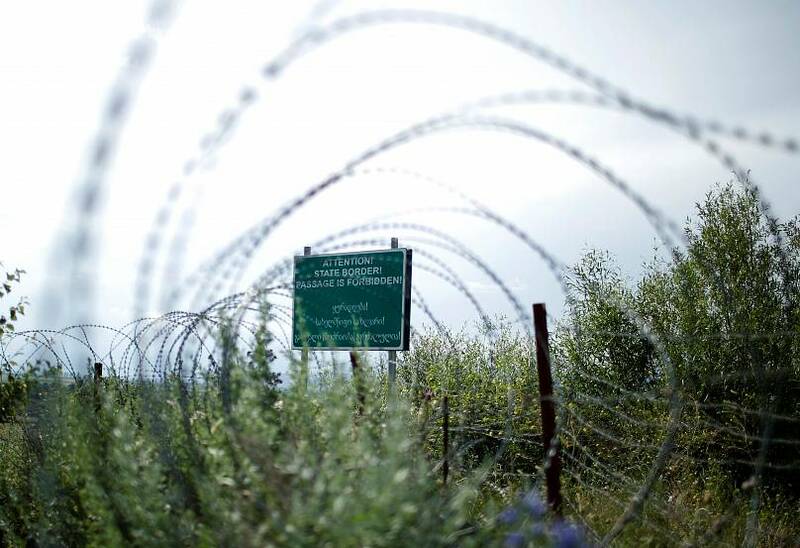 Take a look at the border today in pictures. 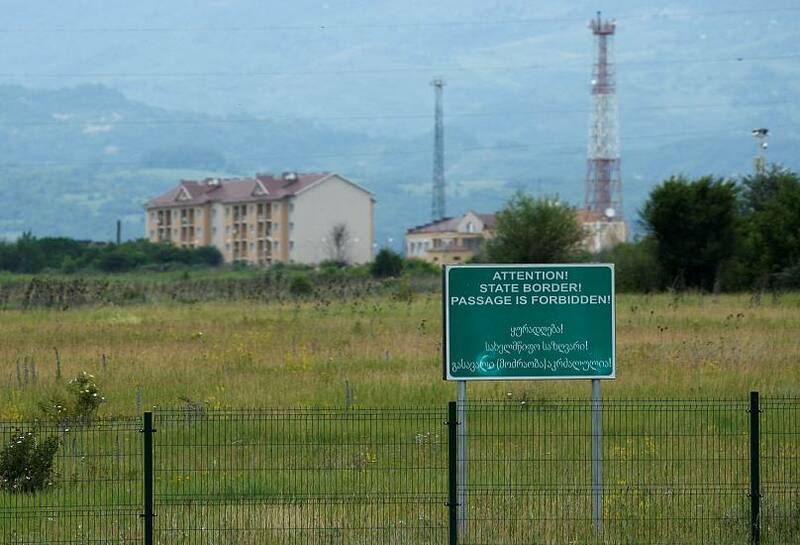 A border sign is seen at the de facto border of South Ossetia. A Russian military base at the A border. 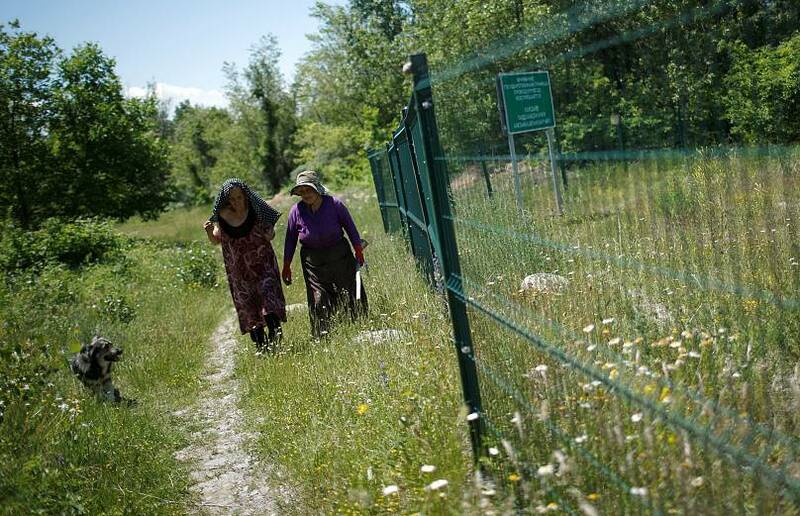 A local villager walks with her neighbour along the border fence. 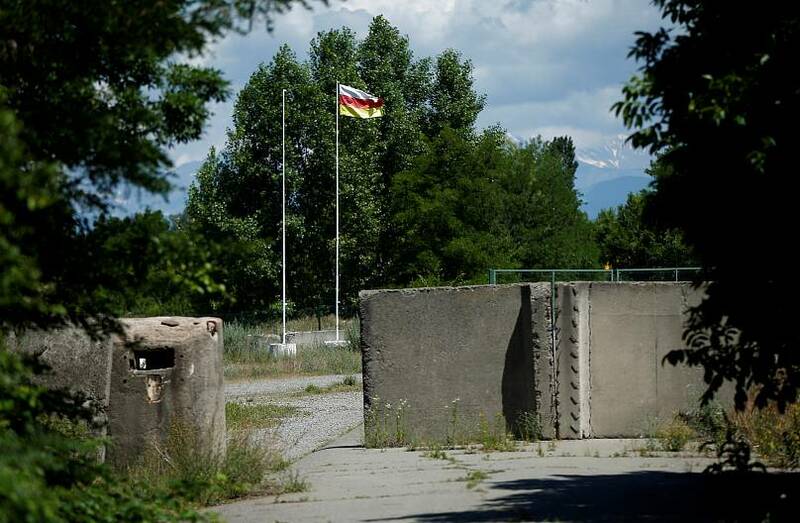 An Ossetian flag at the border. A resident walks past a banner reading "Republic Of South Ossetia". 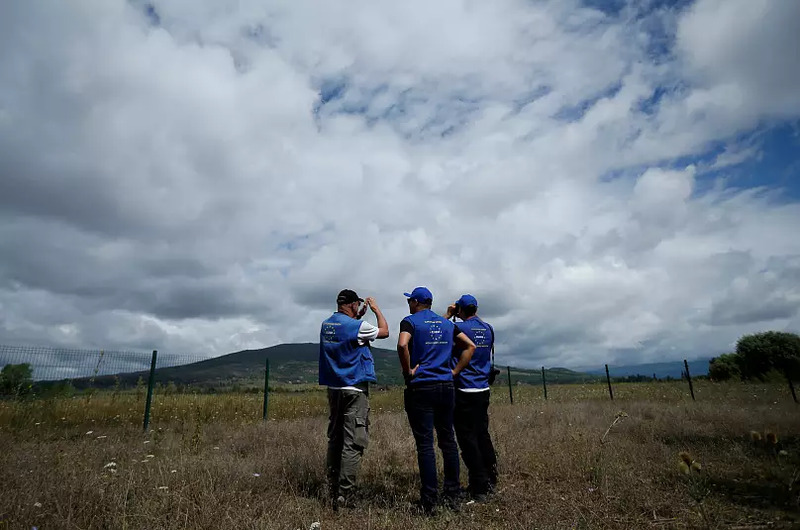 Members of the European Union Monitoring Mission (EUMM) observe an area standing near the fence.